Security for the home need not be complicated. Unfortunately, many people wait until its too late to secure their own home, after being the victim of a burglary which may turn their world upside down. 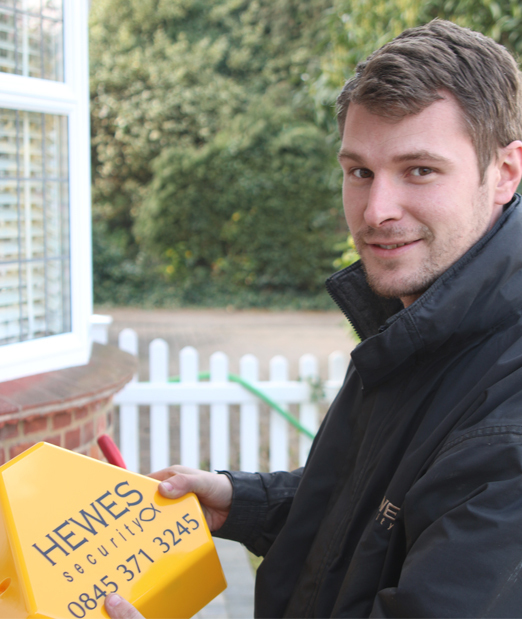 "We are proud to be Hewes Engineers. Working within a company which goes the extra mile enables us to always do the best job we can, knowing it is going to be supported by a service our clients can rely on." 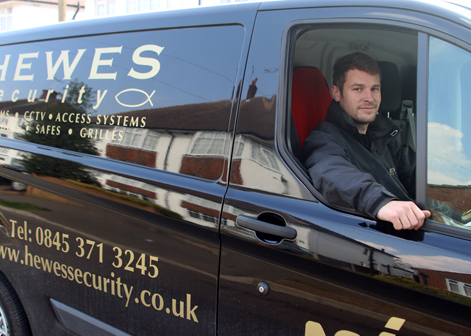 We hand-pick all our security systems from class-leading manufacturers that have gone the extra mile themselves to provide us with a reliable and cost effective security system. 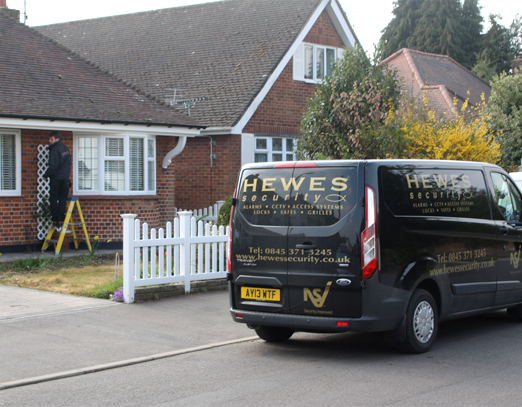 Reliability means less false alarms, less call outs and less maintenance visits, saving you money in the long-run and establishing a trust and peace of mind that your security is always there when needed to ensure you are safe within your home. 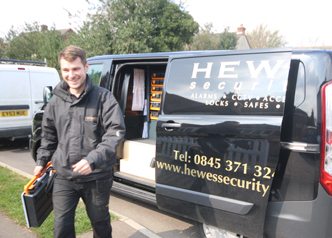 Looking to protect your home and family with class-leading security? We can find you a solution.